The shoulder is a multi-directional ball and socket joint. It has the capacity to move in many directions but for the privilege of this feature it compromises on stability. The rotator cuff group are four muscles that move the shoulder in a rotational manner, but just as importantly, stabilise the ball as it moves in the socket. 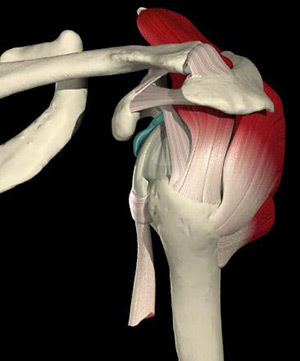 Injuries to the rotator cuff are very common. Due to the dexterous role of the muscles they are not built for power, but more for control, and hence are easily strained with forceful, unnatural movements. As well as this, the rotator cuff may degenerate over years of manual work. This is common in men over the age of 50. 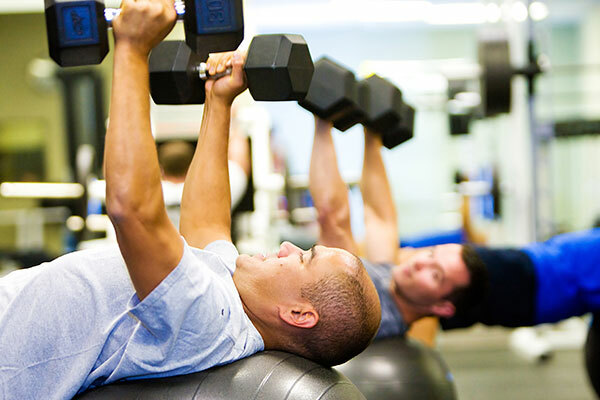 If your injury is sports or work related the Physio will then encourage you to continue training your shoulder to accommodate for the demands of the specific movements required.